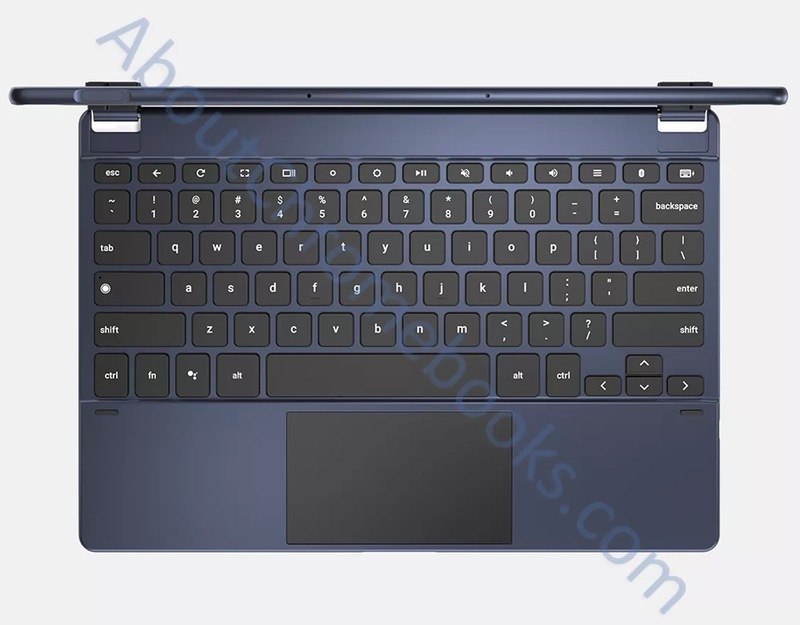 Brydge, a keyboard maker that is apparently a big deal in the iPad and Surface circles of the world, might have mistakenly given us our first look at an upcoming Google Chrome OS tablet. We aren’t sure if it’s a Pixelbook tablet, a mock-up, or something else, but it certainly is new. The tablets were spotted by About Chromebooks, who notes that the keyboards shown are Wallaby and Goanna. Wallaby is a keyboard that you would mount or dock a Chrome OS tablet to, while Goanna appears to be a stand-alone Bluetooth keyboard. Both have Google Assistant keys, just like the current Pixelbook has, as well as the Chrome OS keyboard layout. Where this gets interesting is in the tablet shown attached to Wallaby. 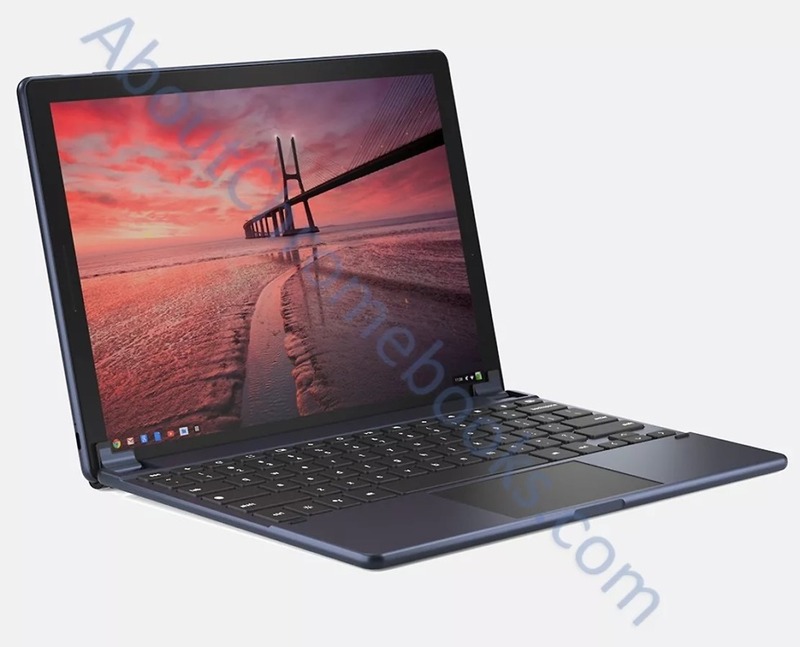 This could very well be “Nocturne,” one of the rumored Chrome OS devices (possibly tablet) that we believe to be on the way from Google. Nocturne is thought to feature a fingerprint reader, which this device is showing on its top left side. It also has at least one USB-C port on one side with an elongated speaker grill above it, and multiple microphones. 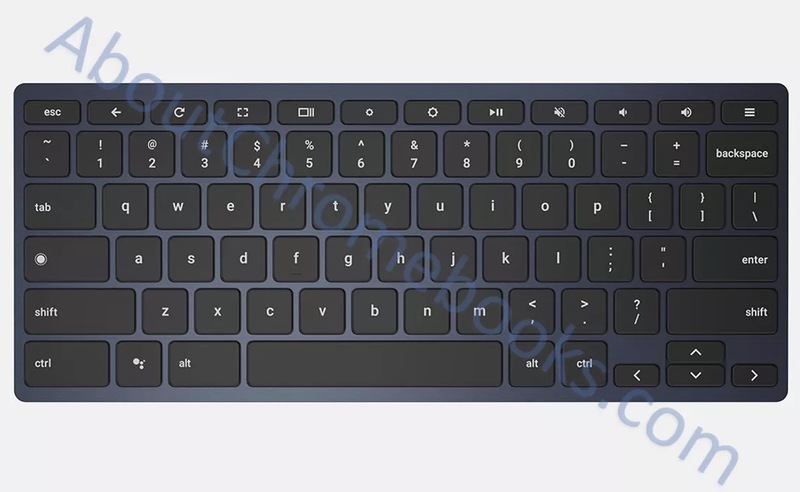 Nocturne is rumored to have a second USB-C port, likely on the opposite side of the one shown here. This could also just be a mock-up based off CAD renders, like we see from other accessory makers who make items for phones. I only bring that up because the Chrome OS version here is old and the general styling of this device doesn’t necessarily remind me of a Pixel device. Then again, maybe Google is branching out from the white exterior of the original Pixelbook with its next-gen line-up. 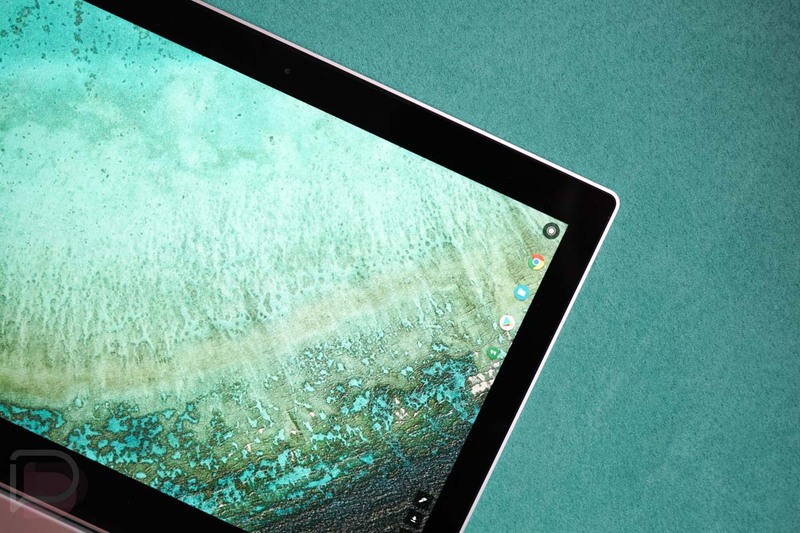 Either way, I’m pretty excited for new Google-made Chrome OS devices. Chrome OS is quite mature these days and the Pixelbook is easily one of the best computers I’ve used.